In between television, music and film, Mexican singers and on-screen personalities Eduardo Capetillo and Biby Gaytan have transmitted and tuned their love for each other ever since their first encounter. Capetillo's and Gaytan's families' backgrounds both have had a respected trajectory in the entertainment industry. As they individually pursued their career paths, and as fate aligned, they first found themselves working alongside each other on a soap opera in 1992. Just last year, the couple celebrated their 20th anniversary of marriage and the arrival of their fourth and fifth child, identical twins Daniel and Manuel whom Gaytan gave birth to in San Diego. The Capetillo-Gaytan clan has grown and as their three other children Eduardo, Ana Paula and Alejandra leave adolescence, the family continues their love for each other. 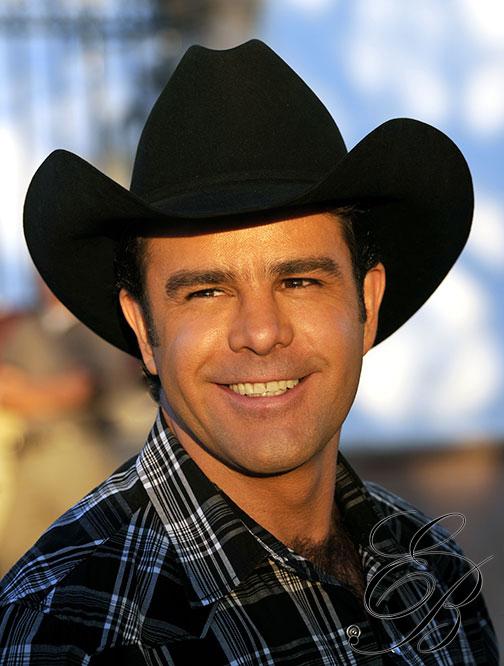 Eduardo Capetillo Vásquez (born April 13, 1970) is a Mexican actor and singer. He was born in Mexico City, Mexico. He belongs to the Capetillo family, who have a long tradition of being bullfighters. 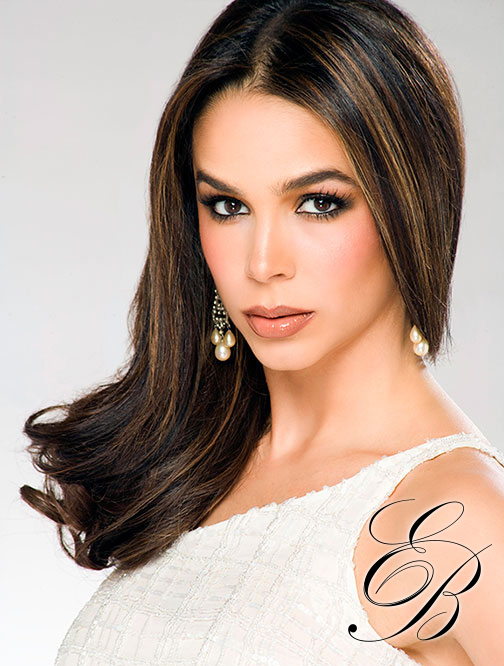 Biby Gaytán, born Silvia Viviana Gaytán Barragán on January 27, 1972 in Tapachula, Chiapas, Mexico, is Mexican singer and actress.